Thinking about buying a home in 2019? Here’s what you need to know about mortgage rates in the coming year and how a rise in rates will affect your buying power. 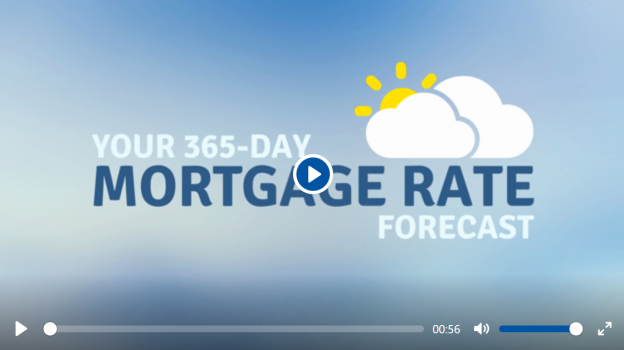 This entry was posted in Home Buyers and tagged 2019, home buying, mortgage, mortgage rates on January 3, 2019 by Home Success Team.